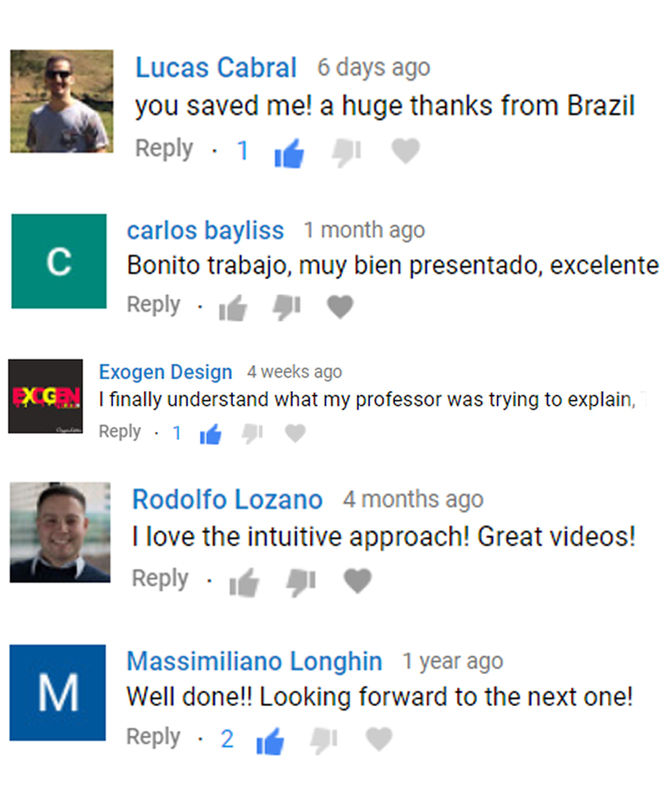 You are pledging $5 as a bronze level supporter because you believe in our work want to continue watching high-quality Power Systems Video Tutorials. You are pledging $15 as a silver level supporter because you find value in our work as a student, craftsperson, or professional. You get to Ask & Vote on popular questions but only top 5 most popular questions will be answered monthly. This will be in a form of a video by GeneralPAC. All Gold Members will have access to the video recording. You are pledging $50 as a gold level supporter because you find value in our work & look forward to excellent video tutorials as a student, craftsperson, or professional. As long as you are a Corporate Level Supporter, you get to list your business name on https://generalpac.com/ (text, link, brief description ). Furthermore, your business name & website will be listed at the **end** of every GeneralPAC Video Tutorial which is a permanent placement as long the video does not get removed or deleted.